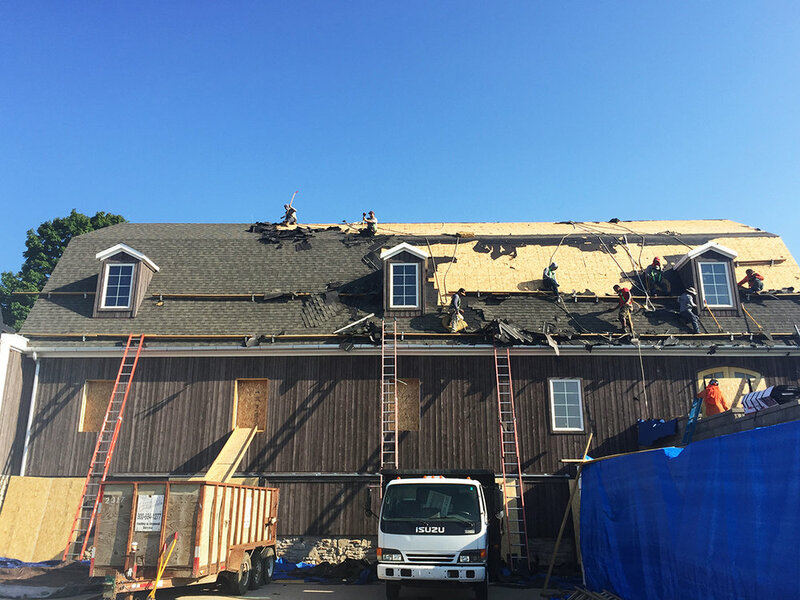 This type of building is one we don’t come by often which makes this job an exciting and unique one. 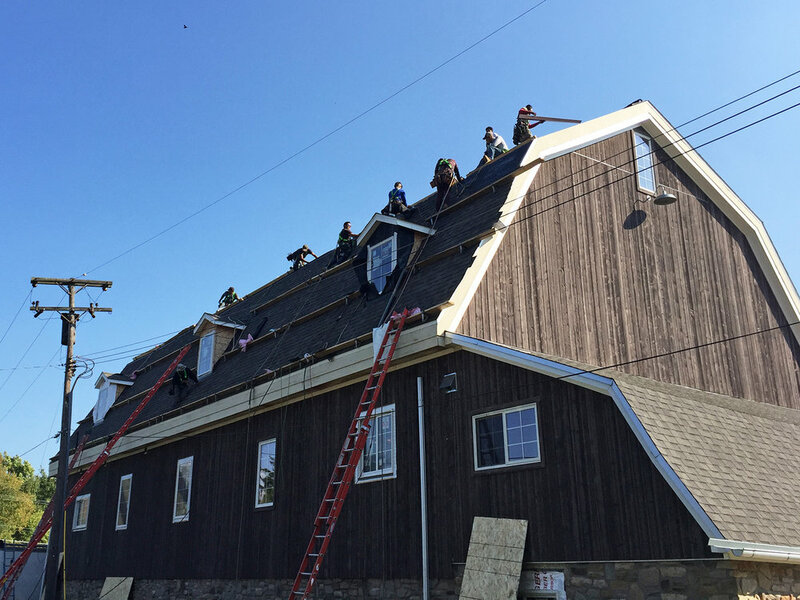 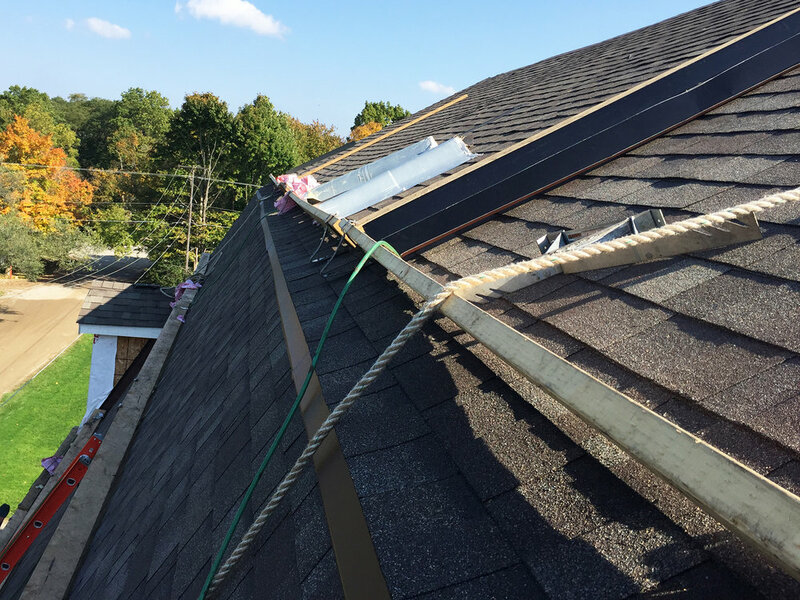 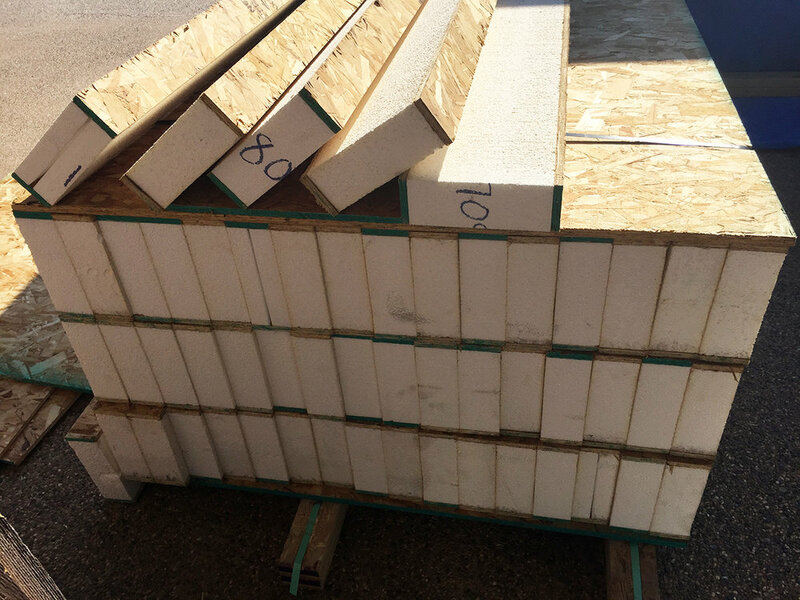 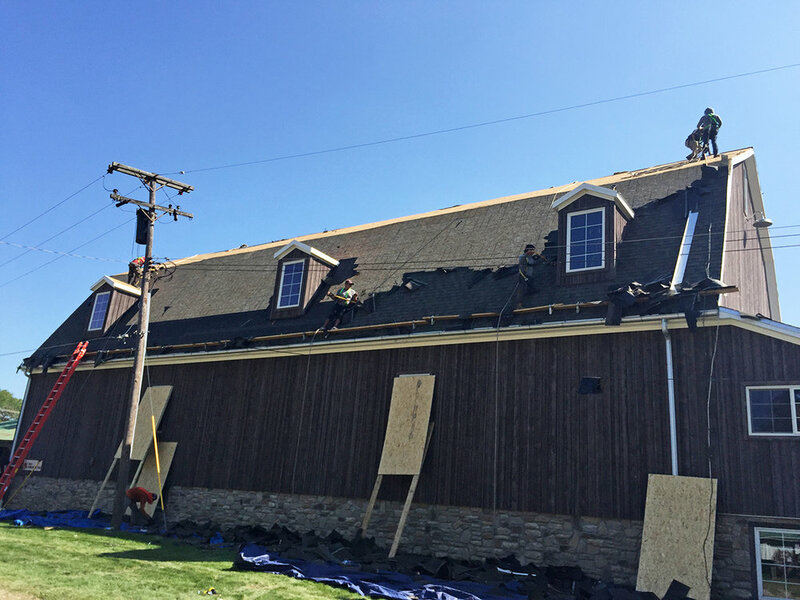 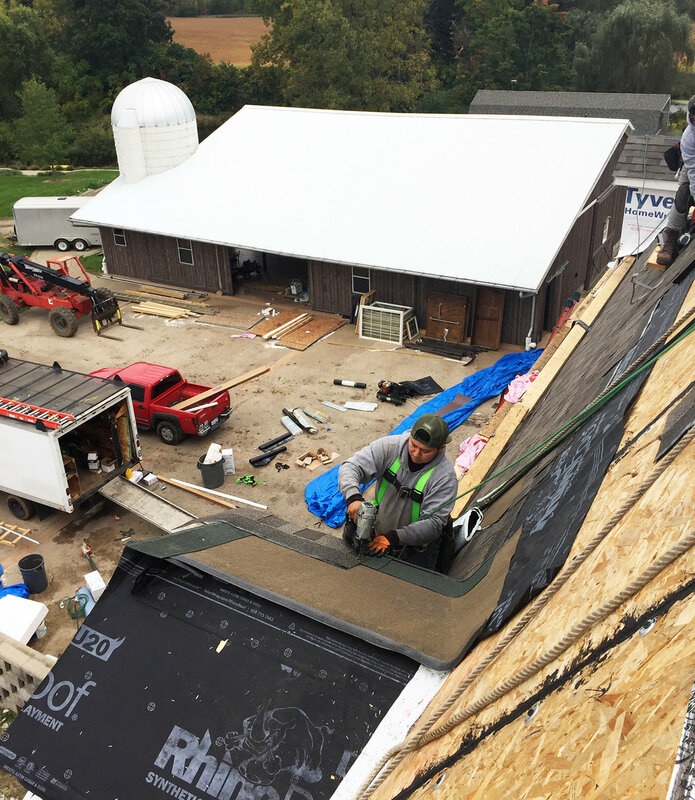 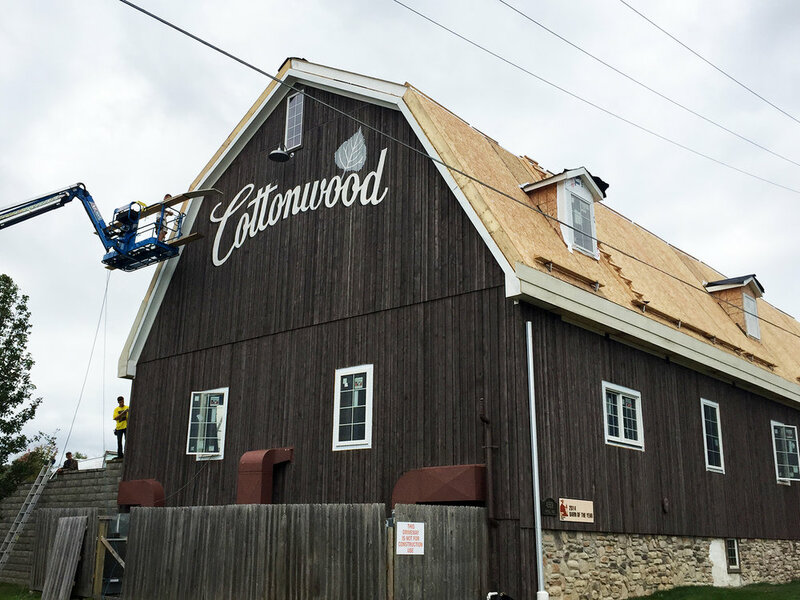 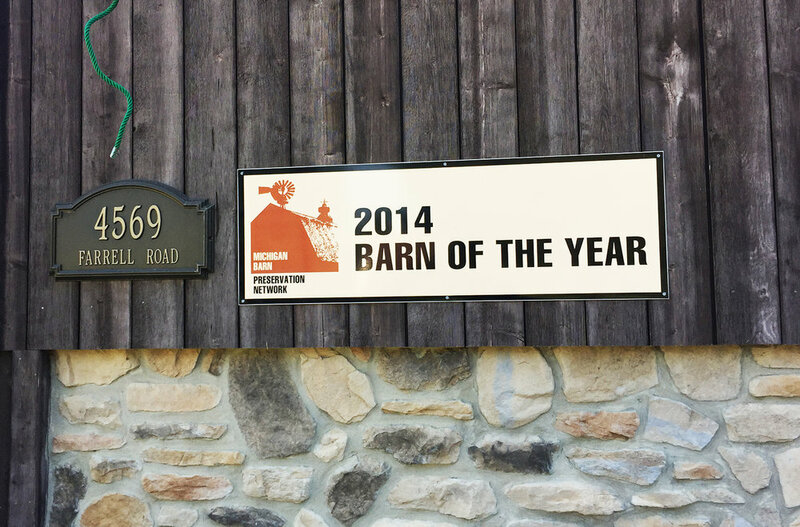 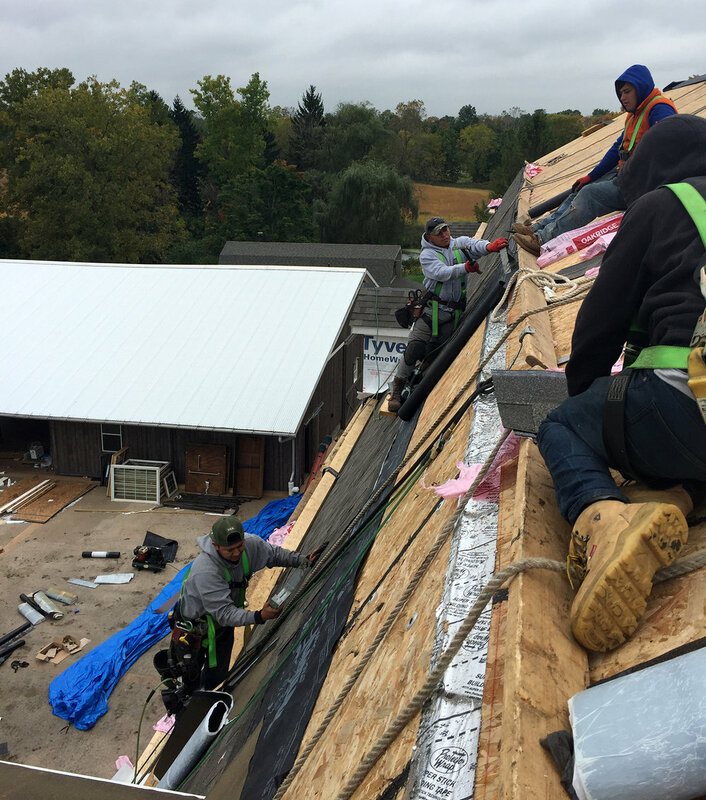 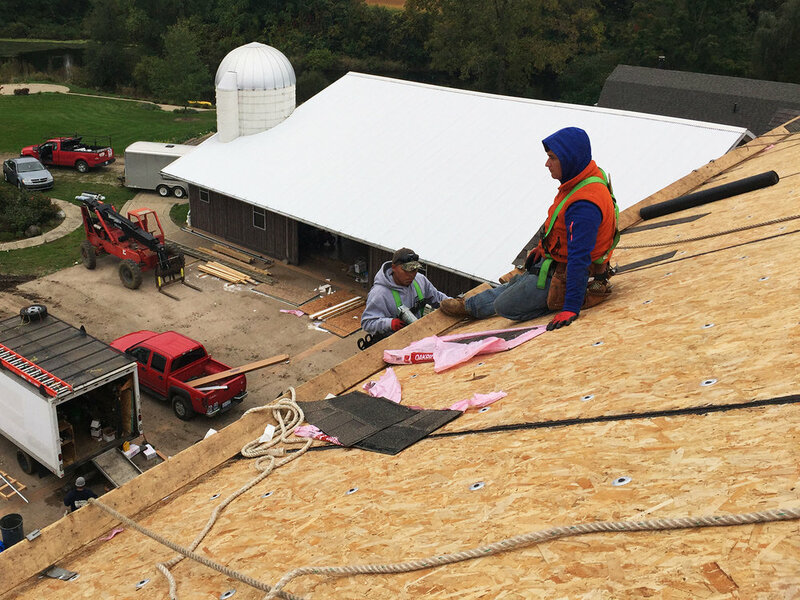 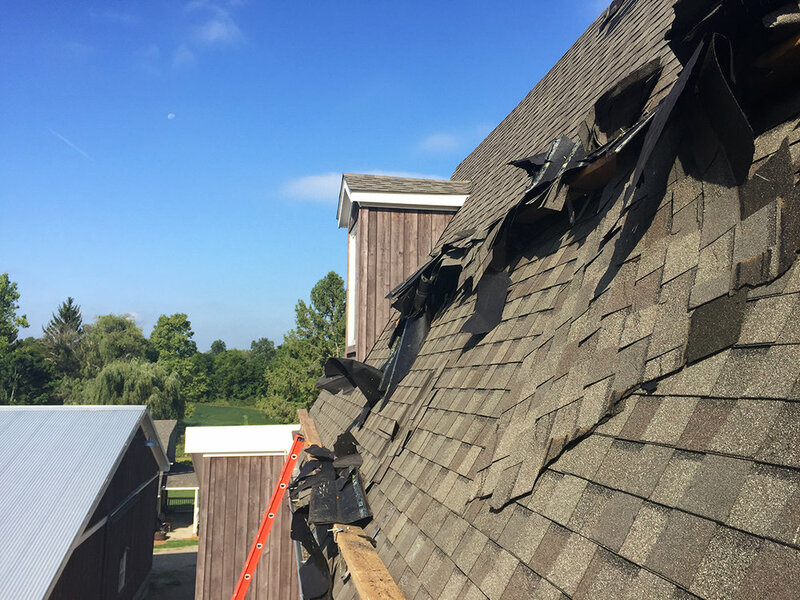 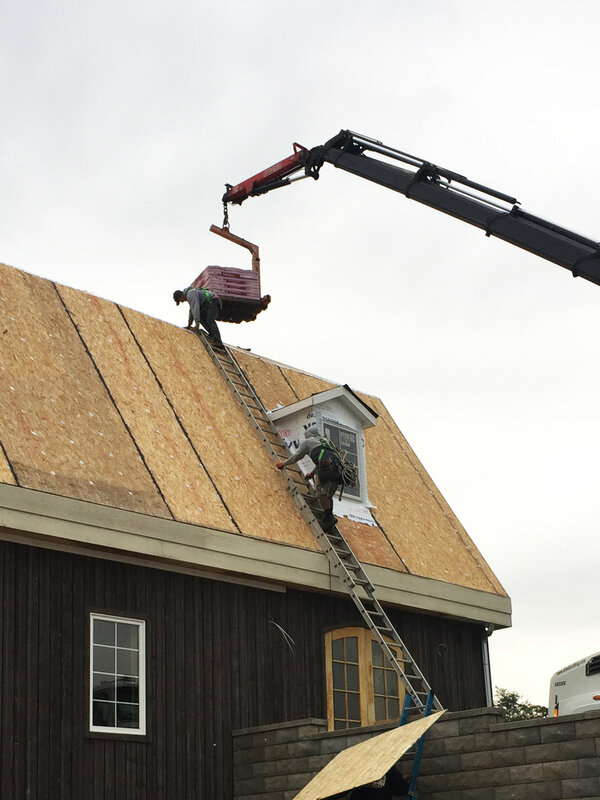 Barn of the Year, Cottonwood, in Dexter is being converted into a home and we were honored to be the ones chosen to take care of its roofing needs. 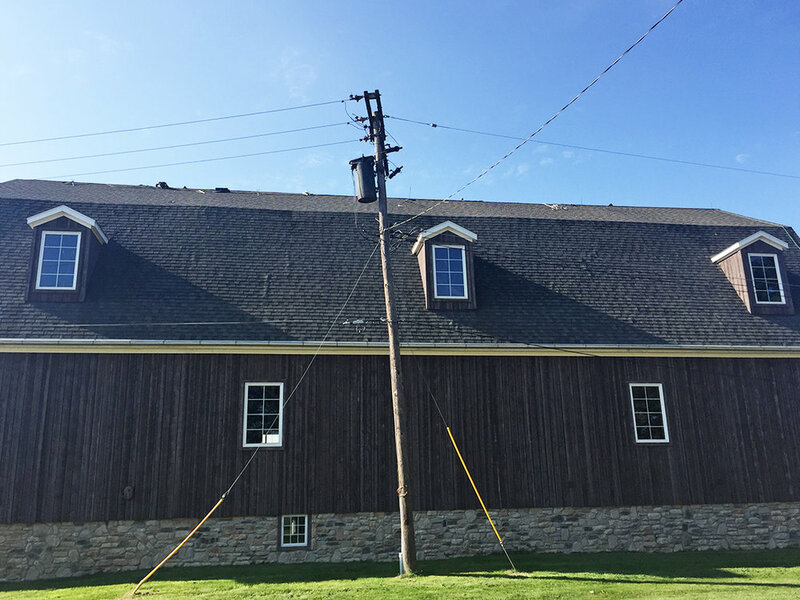 Rich with heritage, this barn used to be a wedding hall until it shut down in 2015. 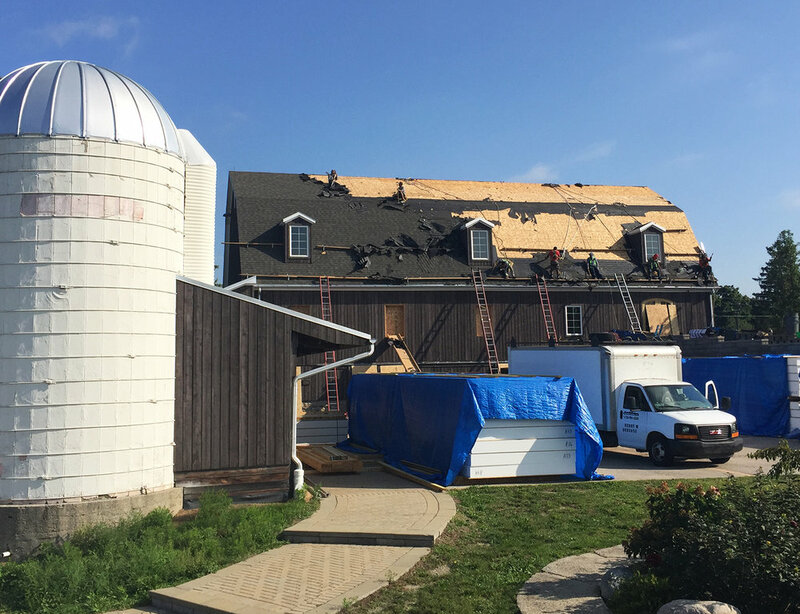 The new owners are currently converting it to a single-family home and preserving much of its original structure to continue its history in a whole new way.